Gym Tots class times & days vary by venue, for a full list see below, or find an available class on the Book Now page. 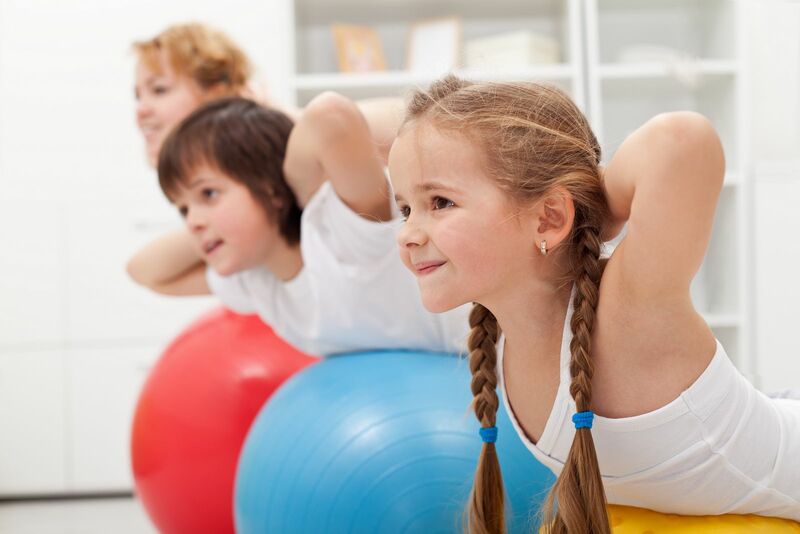 Gym Tots is a specifically designed class for children aged 18 months – 5 years. It provides an introduction to fundamental gymnastics skills in an environment which caters for our young participants. We use custom-made apparatus and equipment to provide a high quality preschool programme.  GYM TOTS STARTERS (18 months – 3 years) This class is for our youngest gymnasts. An adult participates with the child in the class under the instruction of a coach and helps the little gymnast to complete the skills and activities involved in the gymnastics programme. GYM TOTS EXPLORERS (3 – 5 years) In this class the gym tots move on to participate without the help of an adult. They become more independent in their ability to use the apparatus and complete the skills involved. They have fun as they develop co-ordination, strength, and flexibility through our specially designed programme.